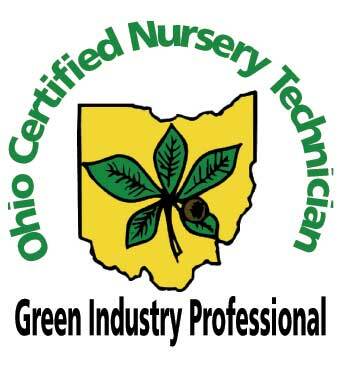 Planting the future one plant at a time, one customer at a time, with quality products and services. Holscher and Hackman is locally owned/operated and has been in business since 1986. Mike Holscher and Mike Hackman have known each other since high school. 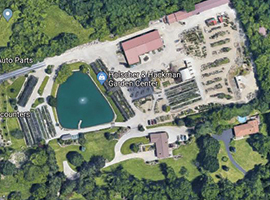 After working together for several years, the Mikes combined their resources to form Holscher Hackman, Inc.
For the first seven years they were in business they focused on landscape design, installation, maintenance, and snow removal. As they grew their business over the next few years, they decided to buy the land they are on today from Leonard and Russ Walden in January of 1992. They worked hard over the course of 9 months developing the land. They were busy moving dirt, digging a lake, creating underground drainage, and putting up buildings, huts, and offices. In late September of ’92, Holscher Hackman started their first retail venture selling pumpkins and mums. By the spring of ’93 they added annuals, perennials, trees, shrubs & ground covers. This sparked the beginning of their retail garden center. Everyone loves what they do at Holscher Hackman and are always improving and investing in the business. They’ve made additions and improvements every year to bring more choices and a pleasant shopping environment to their customers.